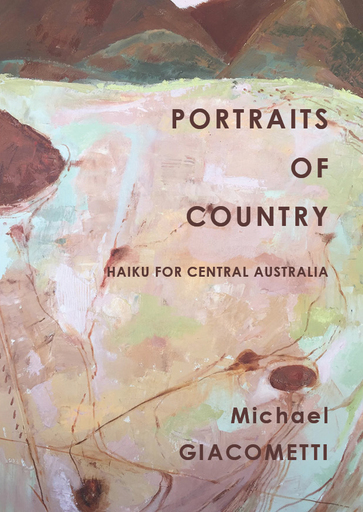 Gracefully simple and eloquent, 'Portraits of Country' is a meditation on place. It is a visual and melodic exploration of landscapes - lost, emerging, and uncertain. These are some of the portraits selected from 'Portraits of Country' (LongShort Press 2017). 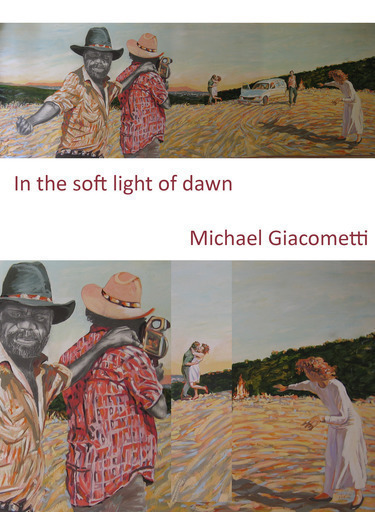 'In the soft light of dawn' is a poem inspired by the painting 'Anthropology: being themselves' by central Australian artist Rod Moss. Radically employing a combination of free verse, Strehlow-style couplets (as used in his epic 'Songs of Central Australia'), haiku and sonnet, this long poem won the Northern Territory Literary Award for Poetry in 2017. 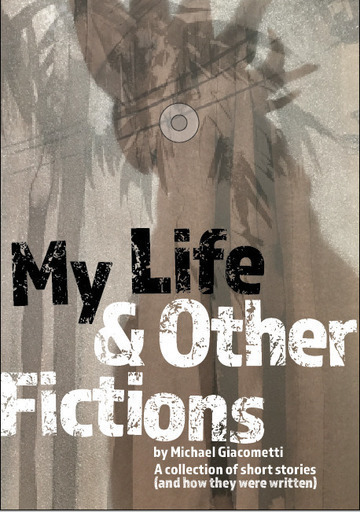 ‘Bringing together 20 very different stories, My Life and Other Fictions is a bold debut from Michael Giacometti and a unique exercise in experimentation with form and voice.’ ELIZABETH FLUX, Books+ Publishing An Aboriginal girl craves her abused ma’s touch, Raymond Carver confronts his editor with guns and whiskey, after untold lifetimes an aspirant bows and a leaf falls. 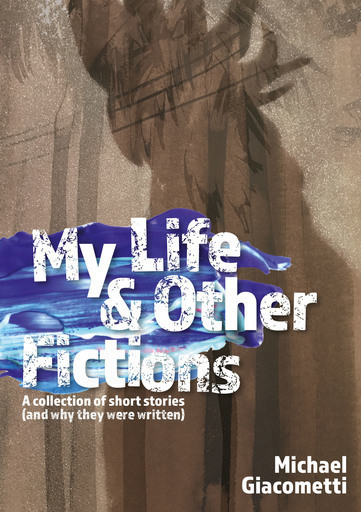 'my abbr.d life' is the first story in this collection.